We are consistently proud of our staff’s hard work and dedication! 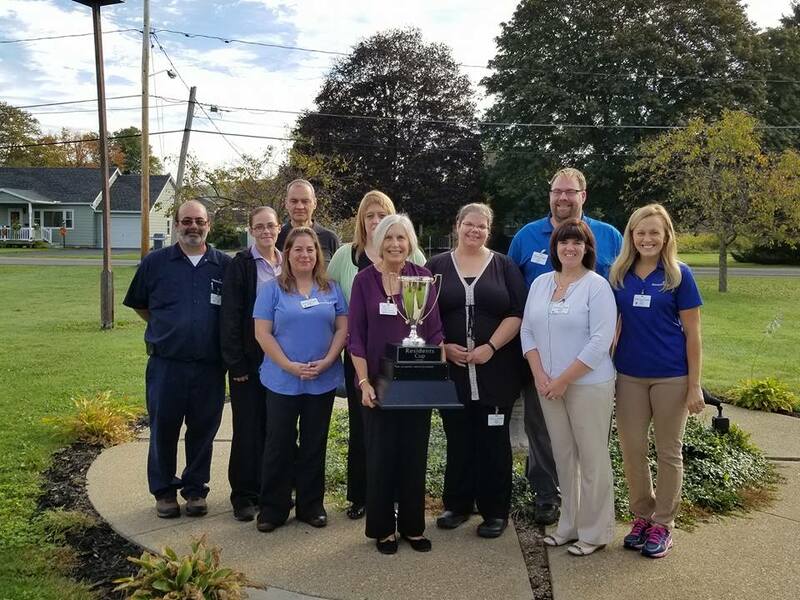 This month, Absolut Care of Allegany received a highly coveted award—the Residents Cup—in recognition of their work and dedication. 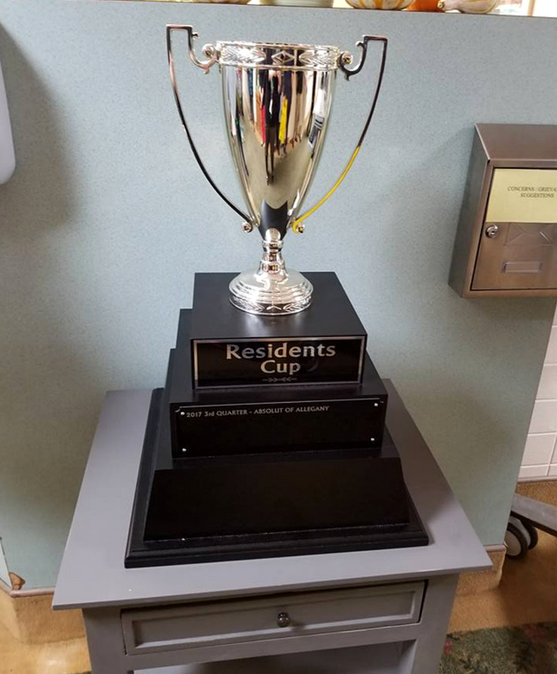 The criteria to be awarded the Residents Cup is strict. The award is based on exemplary resident satisfaction and 100-point monthly inspection. 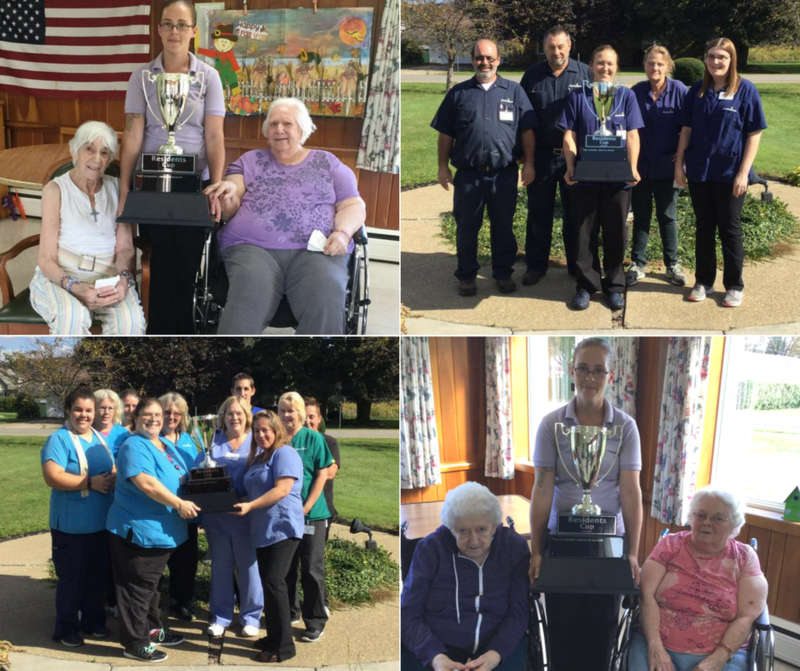 The competition was very close, but Absolut Care of Allegany took the prize! Thank you, to all of our lovely staff and residents!